Product #16356 | SKU BCU2 | 0.0 (no ratings yet) Thanks for your rating! 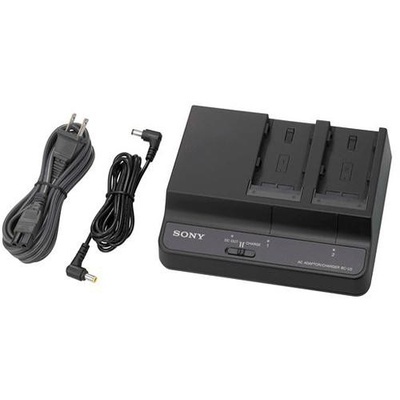 The Sony BC-U2 is a desktop-type charger for the BP-U30/60 Series lithium-ion batteries. This charger will also act as an AC power adapter for the PMW-EX1 camcorder.